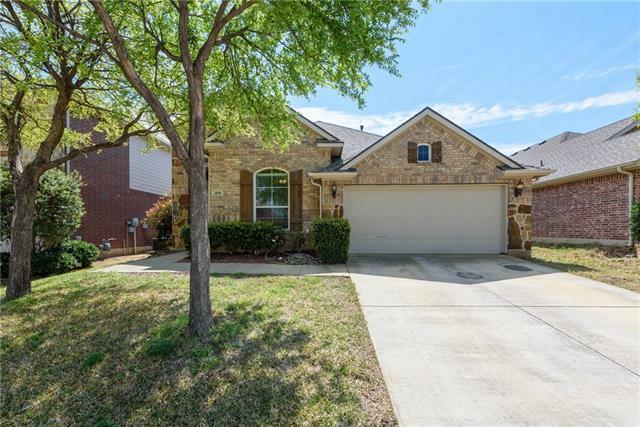 All Lake Dallas homes currently listed for sale in Lake Dallas as of 04/25/2019 are shown below. You can change the search criteria at any time by pressing the 'Change Search' button below. 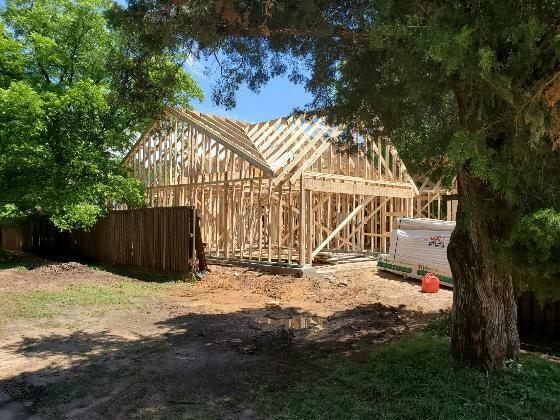 "Brand New Construction. Completion date June 2019." 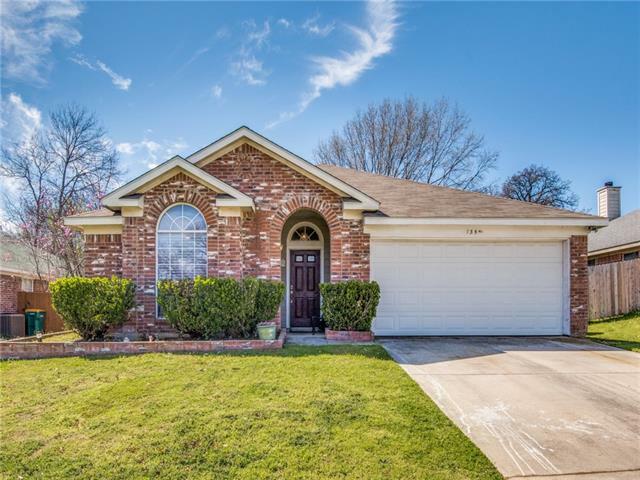 "Minutes from Lake Lewisville, UNT and TWU, this Charmer is Updated and Ready For a New Homeowner! Have a Boat? 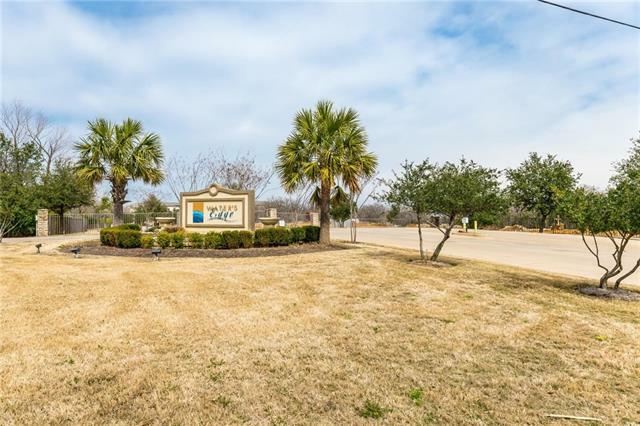 You're Less Than 1 Mile from the Marina and Quick Access to I35. Polished Concrete Floors Throughout are Perfect for Easy Cleanup and Pet Friendly. The Master Bedroom is Light, Bright and Spacious! The Backyard Has a 800+SF Workshop with Two Garage Doors and Wired with Electric. 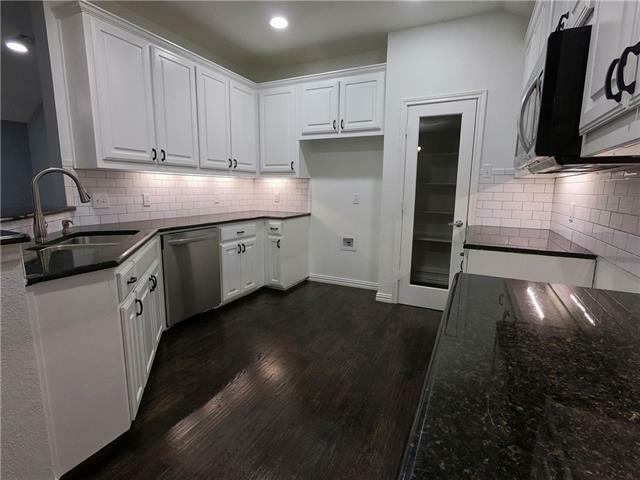 Washer, Dryer and Refrigerator Included. Survey Available. 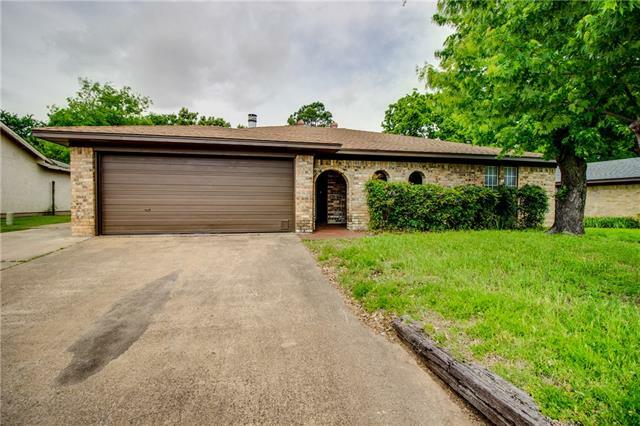 Foundation Re-Inspected 04.12.19 with Transferrabl"
"Vintage, out-of-the ordinary rock, custom home located on large corner lot in Lake Dallas. 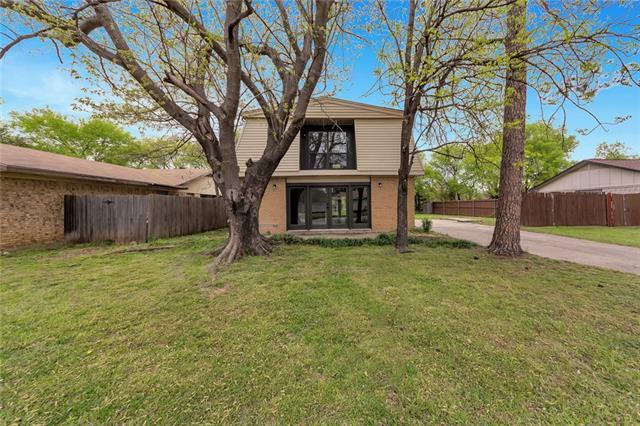 Located in a family-friendly neighborhood, walking distance to the boat docks on Lake Lewisville, Lakeview Marina, and Willow Grove Park, within walking distance to Lake Dallas schools! 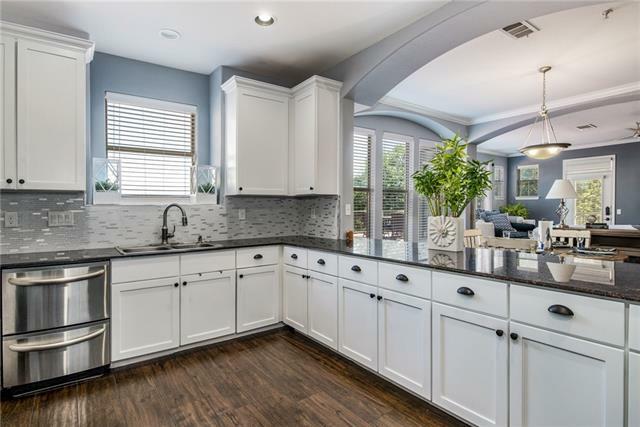 Features include tall ceilings, 3 covered porch areas, beautiful solid wood, rock fireplace, beveled mirror, and a built-in hutch in the kitchen. Partial recently updated home. Perfect home to be used as a lake house. 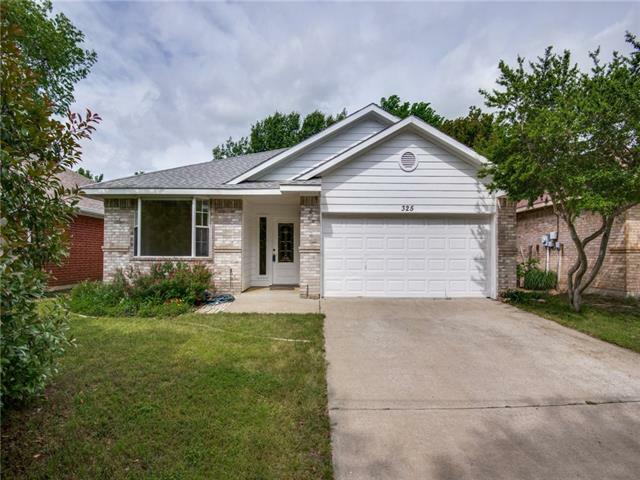 Co"
"Three bedroom with one bath near the lake has added rooms to create an open spacious floor plan with lots of outdoor space too. 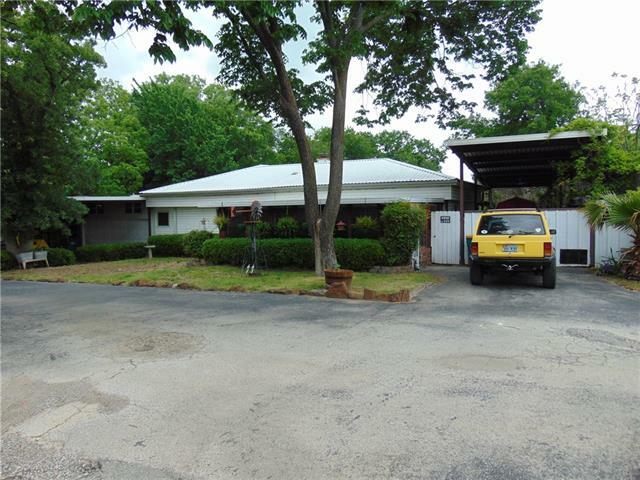 Home has garage and several carports extra tall for RV or other large vehicles or trailer. City water and a private water well. 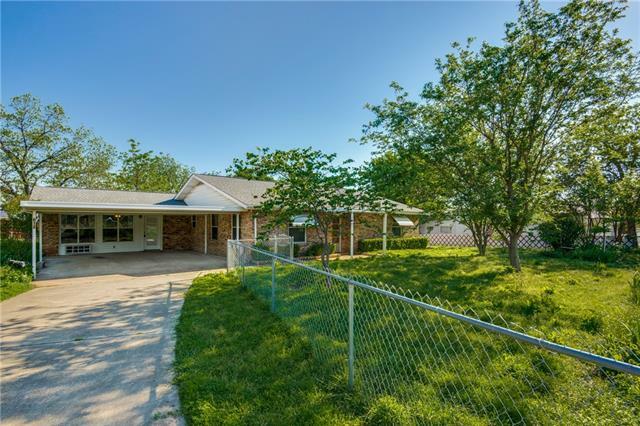 Metal roof, storage building, stainless appliances, some recent updates to paint and flooring. Gated entry shared with one neighbor. Home being sold as is. 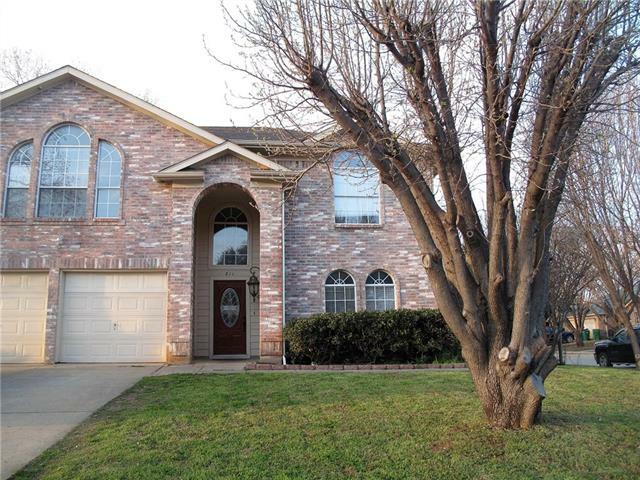 Some structure repair needed inside (flooring structure) Priced accordingly, wont last "